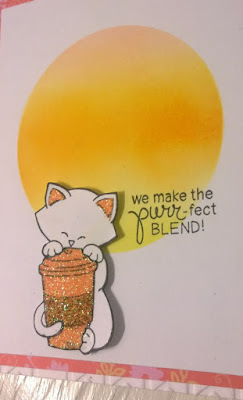 All My Love Crafts: The purr-fect blend! 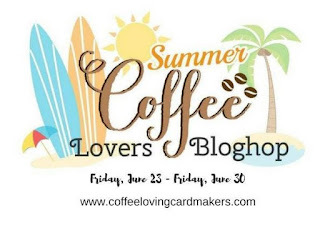 My final card for the hop uses the Newton's Nook "Newton Loves Coffee" stamp set! He's so cute with his latte cup and the quote fits purr-fectly! Enjoy! View more inspiration online here! This is card number 872 for the hop. Cute summery newton card, love the sparkle and the sun! Aww...this is so pretty! Love the colors and sparkle! Newton is cute and love the sparkle on the cup too. love the kitty and sun and sparkle! So sweet! 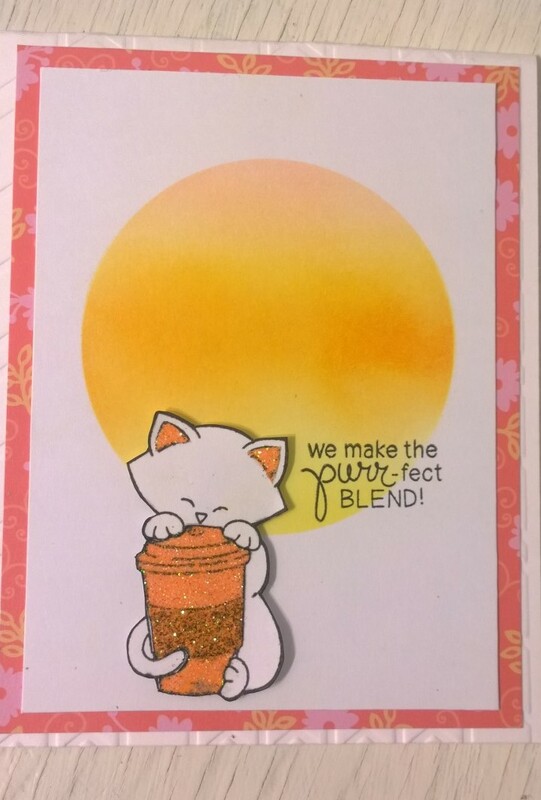 love the glittery cup and that beautiful ink blending..
LOVE sweet Newton on your pretty card!